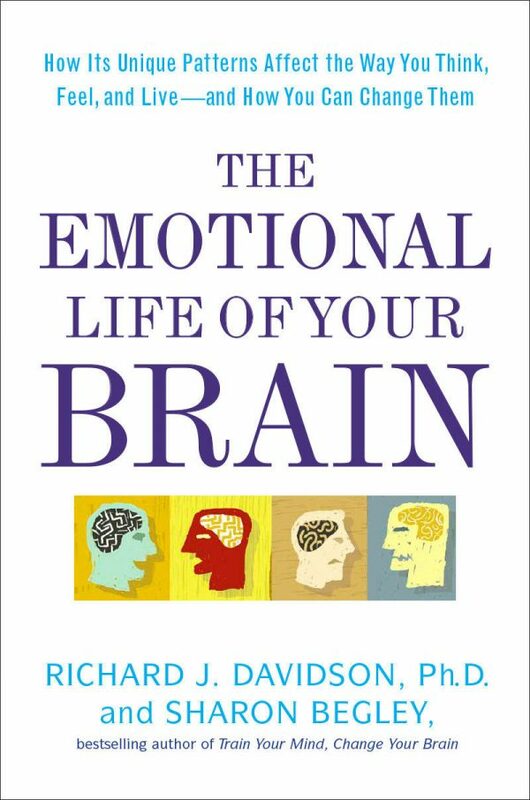 Richard Davidson’s 2012 New York Times best seller offers a new model for understanding our emotions – their origins, their power and their malleability. He has discovered that personality is composed of six basic emotional “styles,” including resilience, self-awareness, and attention. Our emotional fingerprint results from where on the continuum of each style we fall. He explains the brain circuits that underlie each style in order to give us a new model of the emotional brain, one that will even go so far as to affect the way we treat conditions like autism and depression. And, finally, he provides strategies we can use to change our own brains and emotions-if that is what we want to do. — Daniel J. Siegel, M.D., author of "Mindsight"
— Robert M. Sapolsky, Ph.D., author of "Why Zebras Don’t Get Ulcers" and "Monkeyluv"
— Jack Kornfield, Ph.D., author of "The Wise Heart"
— Daniel Goleman, Ph.D., author of "Emotional Intelligence"
— Deepak Chopra, M.D., author of "How to Know God"
— Daniel Gilbert, Ph.D., author of "Stumbling on Happiness"
— Dacher Keltner, Ph.D., author "Born to Be Good"
— Jerome Groopman, M.D., co-author of "Your Medical Mind"
— Antonio Damasio, M.D., Ph.D., author of "Self Comes to Mind" and "The Feeling of What Happens"
— Martin E. P. Seligman, Ph.D., author of "Learned Optimism" and "Flourish"